A complete Hand lance and Hose kit with bracket for Logic sprayers. 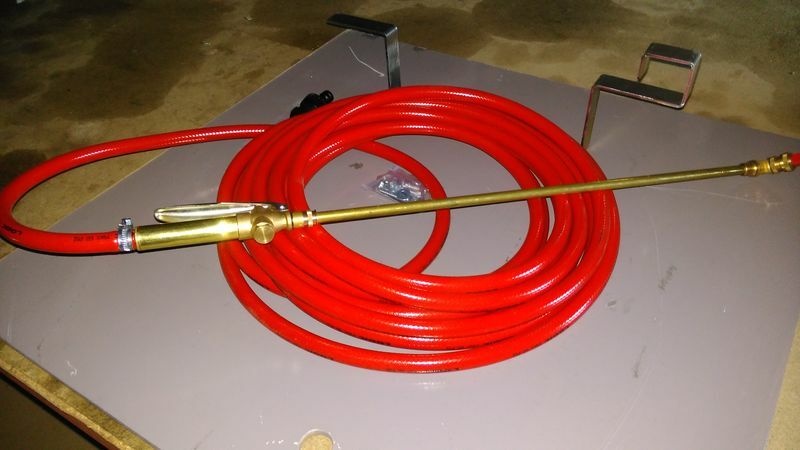 The Hand lance is brass and the hose is 10m in length. Did you know that you don't need a Paypal account to pay using Paypal? You can use your credit or debit card to pay.